Viknesh Vijayenthiran April 19, 2011 Comment Now! Volvo’s new owner Geely is keen to reposition the Swedish automaker as a ‘Tier 1’ luxury brand able to compete with the likes of BMW and Mercedes-Benz, though such a task is much easier said than done. Acura is one such company that’s often stated reaching Tier 1 status as its primary goal but has still failed to deliver. 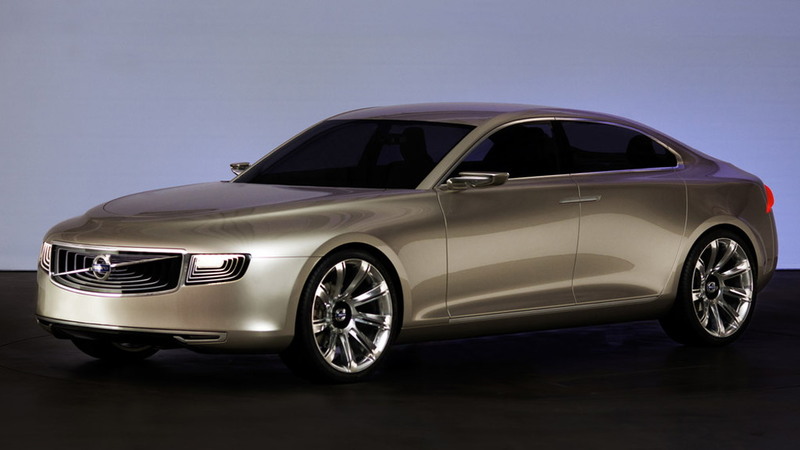 Volvo’s ambitions aren’t quiet as clear, as we’ve had both confirmations and denials of such plans, but perhaps the strongest hint comes from the unveiling of the new Concept Universe at this week’s 2011 Shanghai Auto Show. 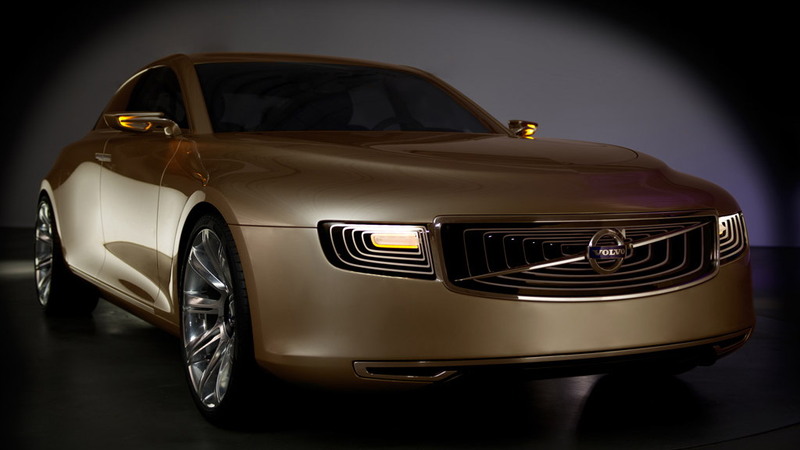 Described as a design study for a future luxury Volvo sedan, the Concept Universe has been designed to suit the tastes of demanding luxury car buyers. 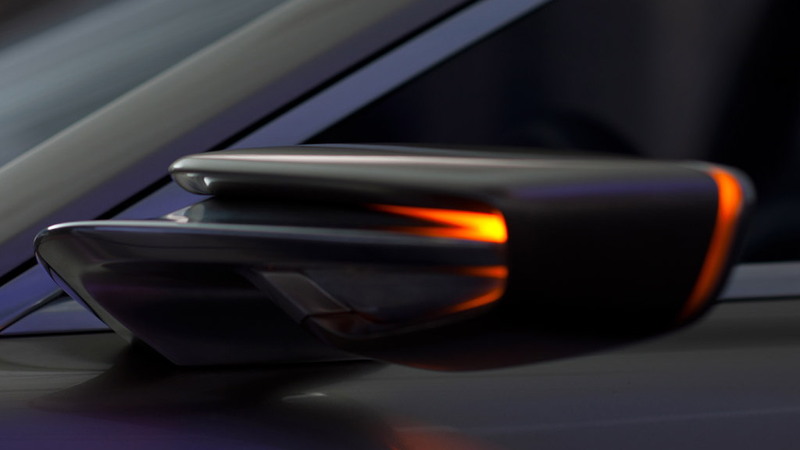 "We will listen very carefully to what the Chinese car buyers think of the design. Later, we will also show the Concept Universe in other parts of the world. This brings it into the global context we are aiming for with all our cars." 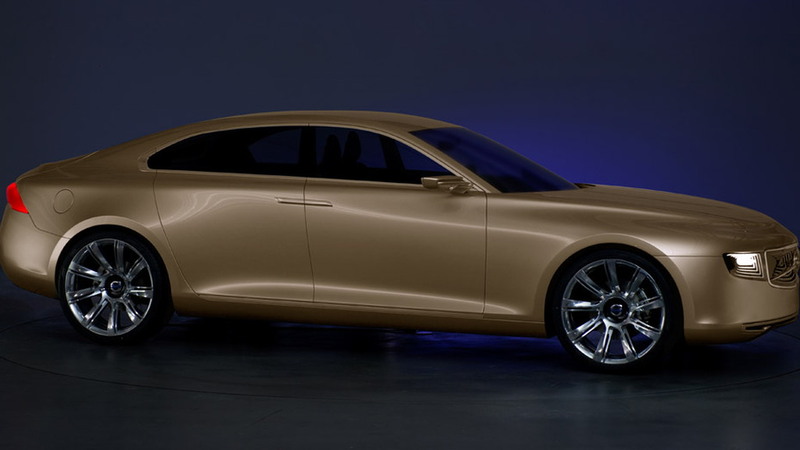 Jacoby also revealed that the Swedish automaker is currently working on a new platform dubbed the Scalable Platform Architecture (SPA), and that the new luxury sedan, due in the next few years, will be the first model to ride on the platform. 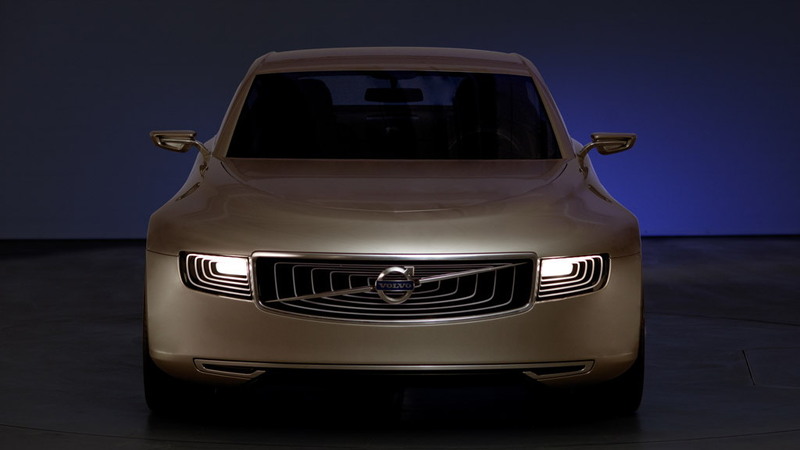 The SPA will eventually spawn all of Volvo’s large and mid-size cars, which means you can bet that the upcoming luxury sedan will be the replacement for the aging S80, which was recently updated for the 2012 model year.